For fast and eficient results. Re-growth is slower and finer, leaving your skin silky smooth for up to 4 weeks. Effectively lift even flat lying hairs at the root and guide them to the tweezers. 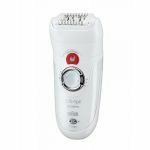 Reveals even the finest hairs for no miss removal. 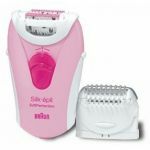 Silk-épil promise for gentle hair removal: with tailored features to make standard epilation even more comfortable. 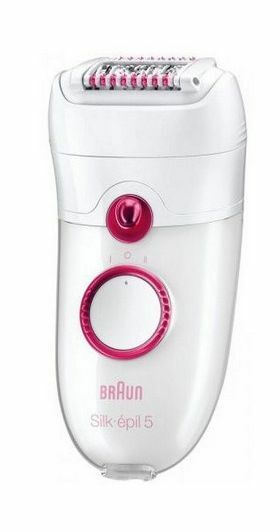 Activates the skin before and after epilation. 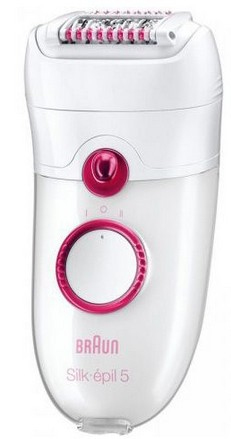 Effectively cools the skin before and soothes it after epilation. - Speed 2: extra efficient. 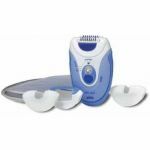 For fast epilation - ensures maximum skin contact, positioning the tweezers at the optimum position at all times.